Australia was founded as a repository for crooks and criminals — a wretched hive of scum and villainy, like the British Empire’s own Mos Eisley. Of course, that was a long time ago and the Australian national demeanor has since shifted from “kill or be killed” to “live and let live,” but David Michôd’s gritty 2010 drama Animal Kingdom chronicled some of the country’s more modern criminal descendents. 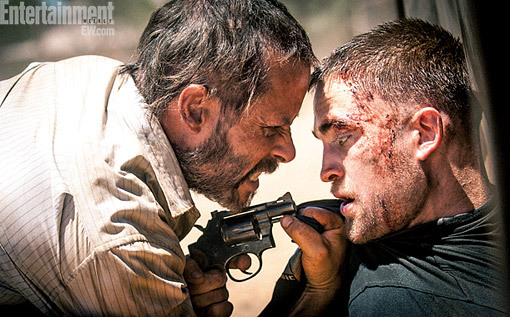 In his upcoming sophomore effort, The Rover, the director takes things even further. For more on The Rover and first looks at other upcoming projects, pick up the new issue of Entertainment Weekly on stands Friday.